The Jessie range of cat and dog food has been tried and trusted for generations. 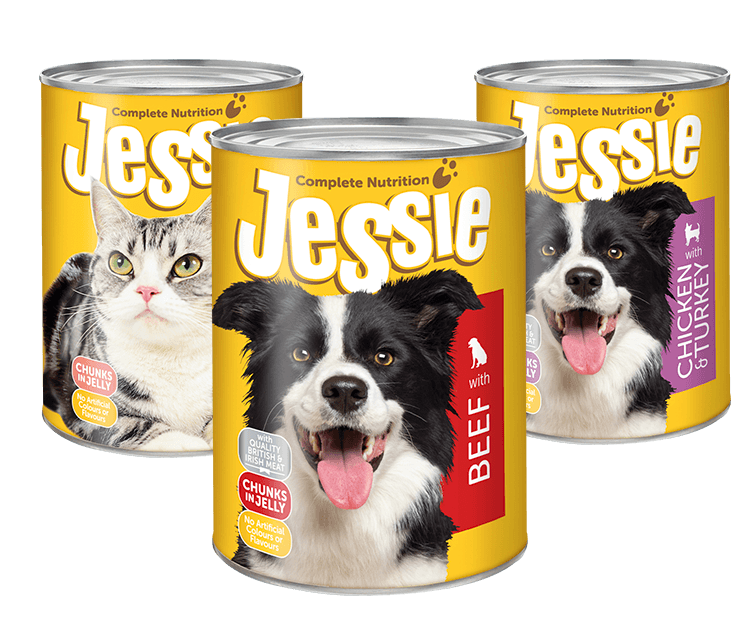 Nutritionally balanced and made from prime British & Irish meats, Jessie delivers affordable, high quality pet food to a demanding volume market. Husky dog food is part of Mackle Petfoods’ value range of pet foods. 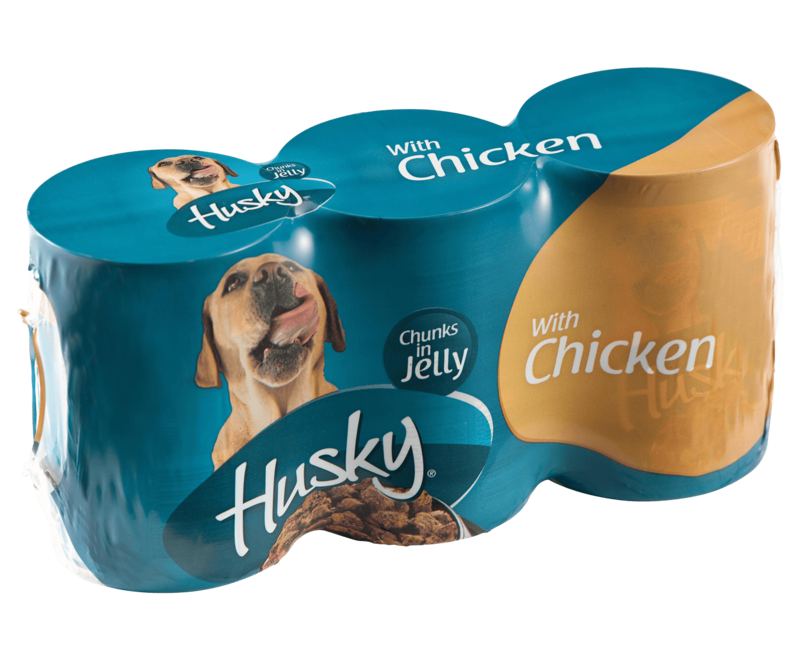 Husky canned dog food is available in a 3 pack value offering in chunks and jelly. Cumfy cat food is part of Mackle Petfoods’ value range of pet foods. 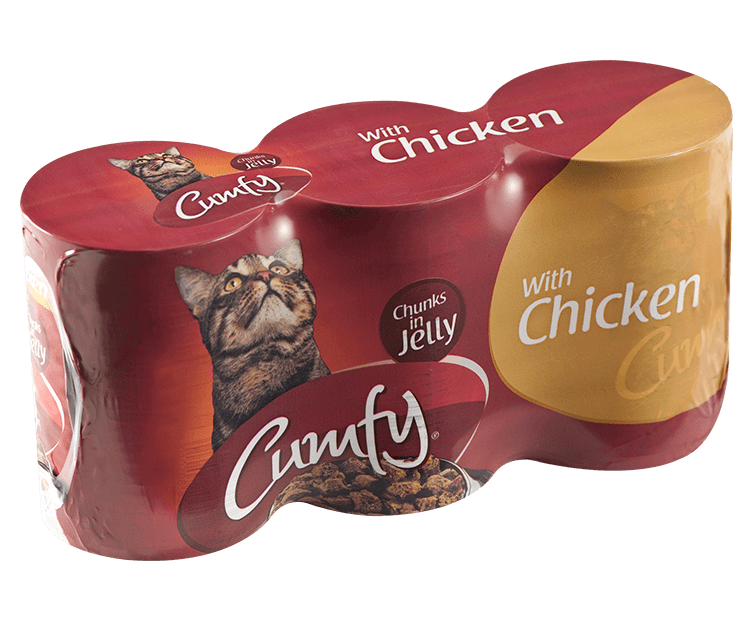 Cumfy canned cat food is available in a 3 pack value offering in chunks and jelly. The Jessie range of cat and dog food has been tried and trusted for generations. Nutritionally balanced and made with quality British and British & Irish Meat. Jessie delivers affordable, high quality pet food to a demanding volume market. Jessie is an excellent product for retailers to use as an entry level brand for their pet food category with the benefit of offering consumers a value choice in pet food. 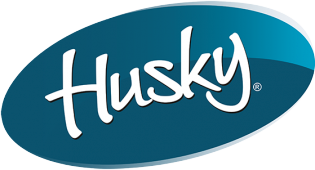 Husky dog food is part of the Mackle Value Range offering retailers and customers a quality product at value prices. Cumfy cat food is part of the Mackle Value Range offering retailers and customers a quality product at value prices.